The rifle class consists of many weapons from multiple countries. 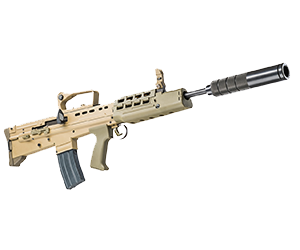 The rifle class, both standard and bullpup, include the M4, AK-47, Steyr Aug, TAVOR, L85, and ACR Masada. These are the workhorses of your squad. 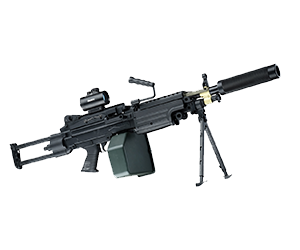 The LMG or SAW (squad automatic weapon) class is the heavy lifter of your arsenal. 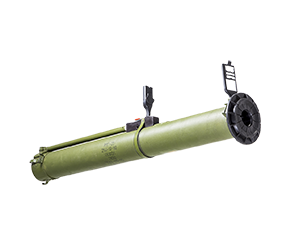 These machines will provide outstanding defense as well as suppressing fire in order to defend or advance your squad. 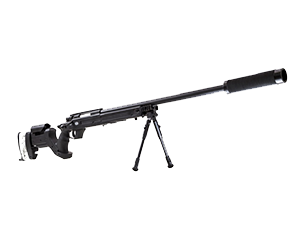 With the longest range, the sniper rifle class can hit targets over 1000 feet away. 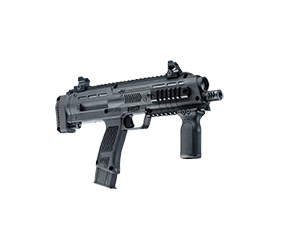 With either semi-automatic and bolt action, they are incredibly effective at range, especially since they can eliminate targets with one shot. RPG’S?? YES!! RPG’S and hand grenades and claymores and explosive devices. These devices can add a whole new level to tactics and gameplay. Did we mention RPG’s? 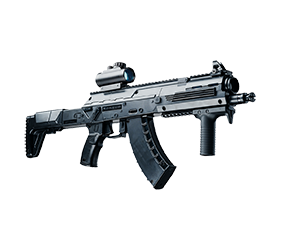 The sub-machine gun class is a specialized weapon class most often used by support positions such as demolition and medic. For those who don’t want to carry a full-weight weapon, we have some alternate choices that look and feel amazing, but aren’t quite as heavy or realistic. This weapon class is the primary weapon in all Quick Deployment sessions. 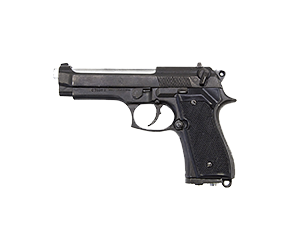 The lightweight handgun class is a specialized weapon class for specific missions.